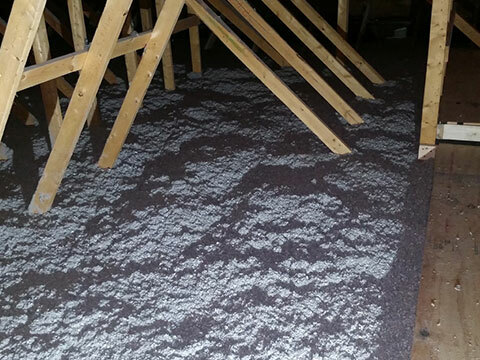 For flat areas that need extra insulation, such as attic floors and flat ceilings, blown-in cellulose is a cost-effective solution for homes in the Ashland, WI area. 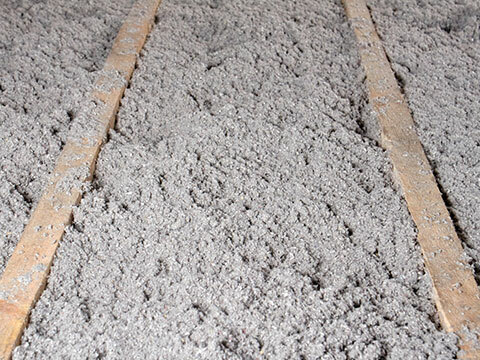 Cellulose is an insulating product that’s made from plant fiber to provide safe, cozy insulation. 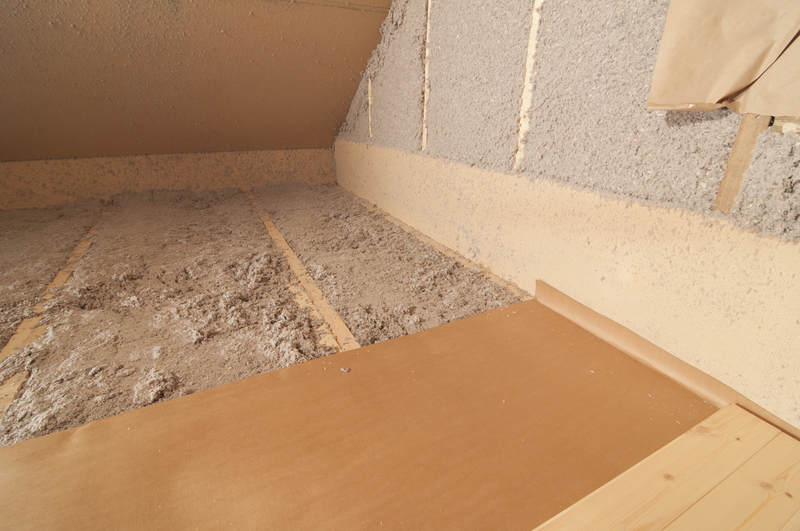 Because it’s blown into the attic area, it’s a fast way to upgrade your home’s efficiency. Our go-to cellulose insulation is made at the nearby Applegate plant located in Webberville, MI, which keeps transportation costs down. Their cellulose insulation is made from 80% recycled material—mostly newsprint—so you can feel good about your green investment! Their cellulose is treated for fire safety and to inhibit pest and mold damage. As a Focus on Energy Trade Ally, we’ve helped hundreds of customers improve their home’s efficiency and receive instant rebates for cellulose insulation upgrades. Our trained technicians will test your home’s air infiltration using specialized energy audit equipment. We’ll use that scientific data to make your home in the greater Bayfield, WI region more efficient with air sealing and insulation. The Focus on Energy rebates are based on a percentage of efficiency improvement. A follow-up test after your upgrade can verify the qualifying rebate. Xcel Energy customers may also qualify for an additional matching rebate equal to 80% of your Focus on Energy rebate amount. Don’t worry about any paperwork— we take care of it! During the energy audit, we’ll be able to identify areas in your home’s ceilings, walls and attic where your valuable heated air is leaking out through small gaps, cracks and areas around pipes or fixtures. To ensure these gaps are sealed, we often will spray a thin layer of Icynene® spray foam insulation to act as a sealant for flat surfaces. 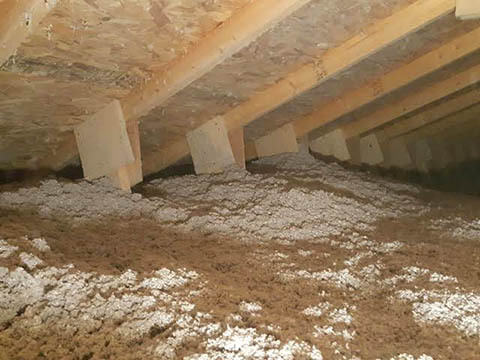 Once that is dried, your KV Tech Construction insulation expert will blow in the loose cellulose fiber to the right depth to reach the recommended R-50 value for Wisconsin attics. Cellulose insulation keeps your family cozy. Contact us or call (715) 765-4483 to learn more and schedule an appointment today. What can insulation do for your home? Find out with KV Tech! I was at my house this past weekend I am more than pleased with the work done by Don and his team!